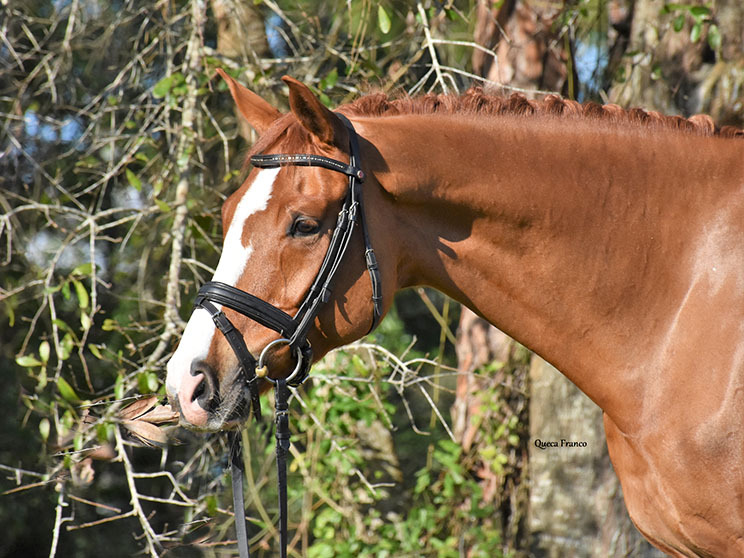 Nancy has created her reputation one horse at a time. 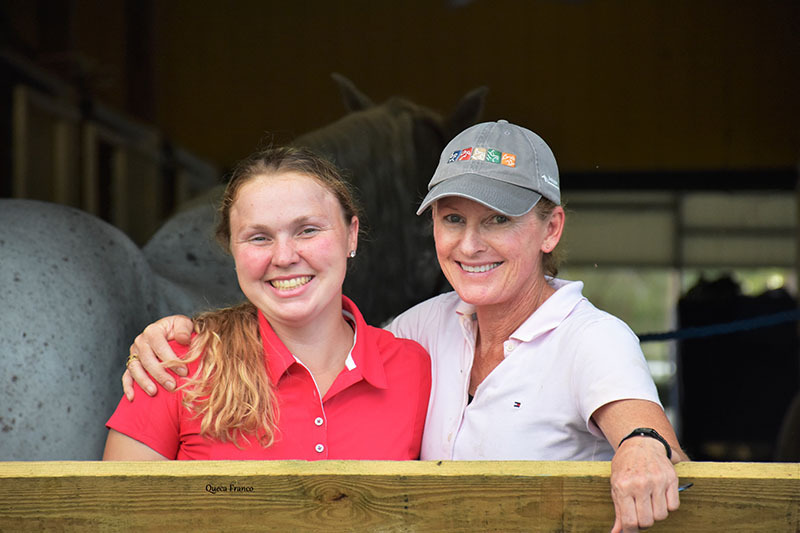 Starting from a young age, she has trained physically and sometimes mentally challenged horses to become successful in the show ring, some even after others had given up. 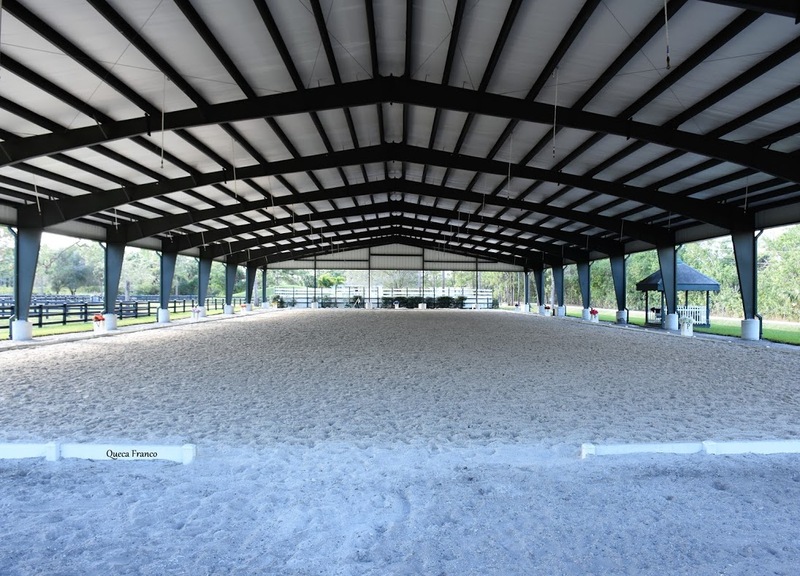 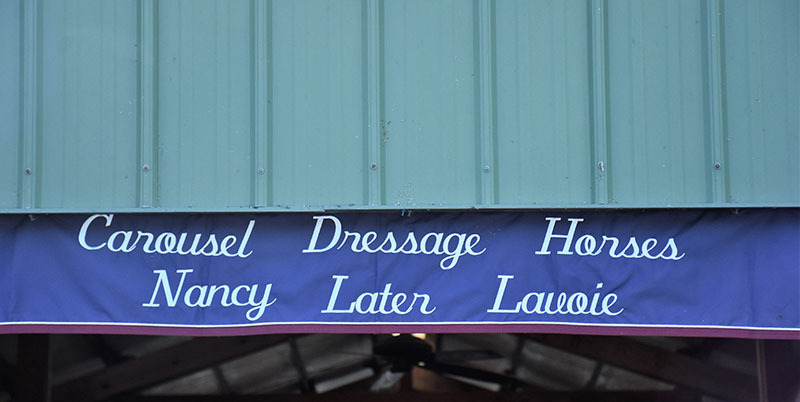 View Nancy's Full Trainer's Arena listing here!